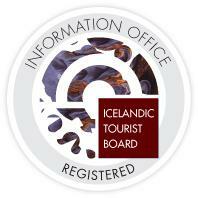 Below you can find the results for Dining - all tour types in Iceland. You can modify your search in the search bar above to find your dream experience, choosing from various activities all over Iceland. Don’t forget that you can sort the tours by price on the right hand side. Happy browsing! 3 - 4 hours of eating!